We are very proud of our song. 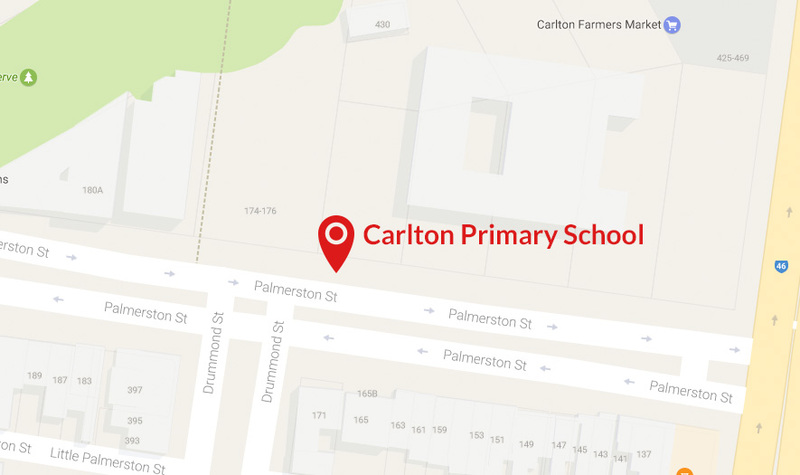 It symbolises our commitment to embracing and valuing the rich tapestry of our many cultures at Carlton Primary School – see more about our values. We are one and we are free. Open to experience that leads us to maturity. We are friends who help each other be our school community.